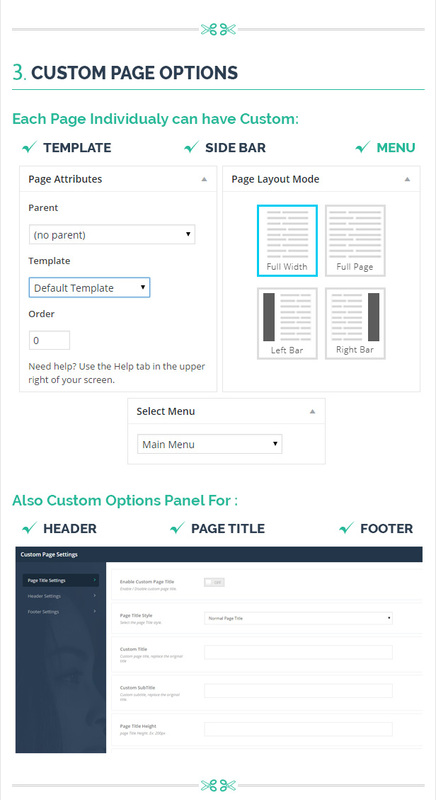 Cobian Theme works perfectly in all mobile, tablet and desktop devices thanks to the flawlessly calculated Bootstrap 3.2 , you don’t meet with slipping or image disorder on any browser. The Cobian Theme which we created by considering the rules of search engine optimization (SEO) will provide you extra benefits at the search results. You will receive free lifetime all updates of Cobian Theme which is checked regularly each month. Meanwhile, let us know the particles that you needed and we add them free way. This entry was posted in Which Open Source Blog on December 31, 2015 by Administrator. 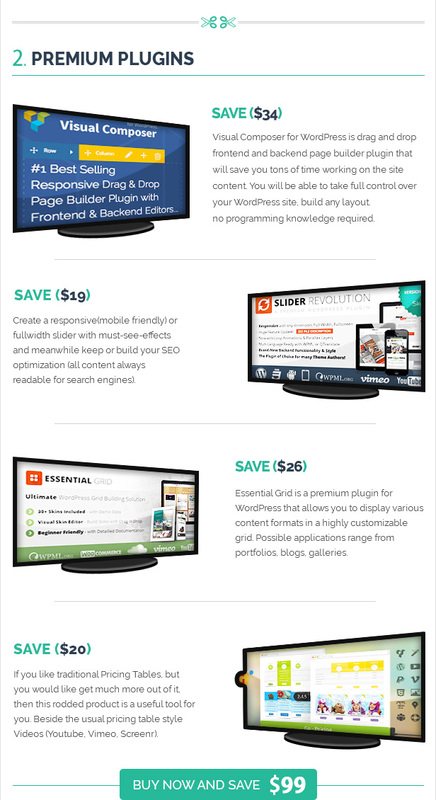 SunHost Theme is a responsive, HTML5/CSS3 multipurpose WordPress theme that features clean design, is compatible with Bootstrap 3+ and saves your money on purchasing most popular WordPress plugins such as Visual Composer Page Builder and Slider Revolution. 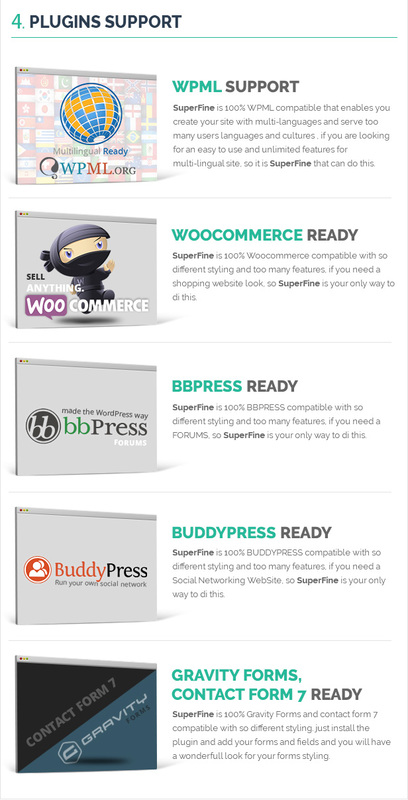 SunHost theme supports WooCommerce plugin and implements social marketing tools in your site such as Twitter Slider, Instagram widget, Flicker widget, popular social icons and more. 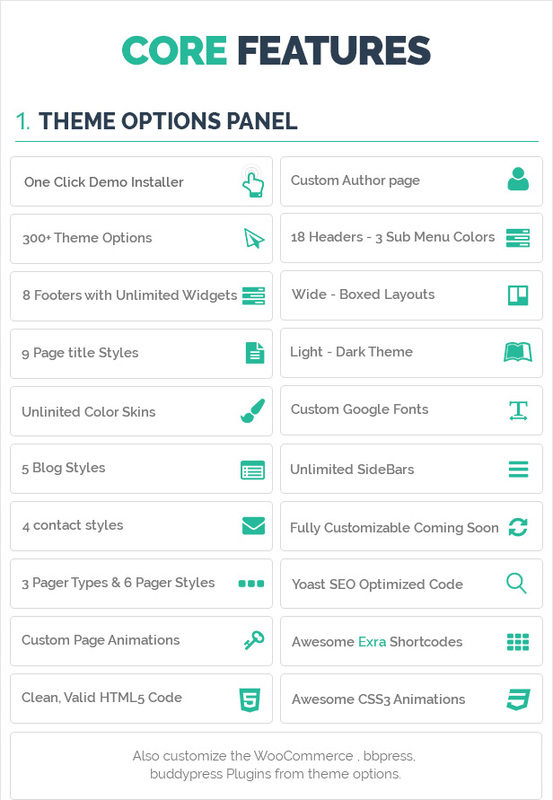 This theme has one-page and multi-page navigation, team catalogue manager, portfolio page styles and blog custom formats. 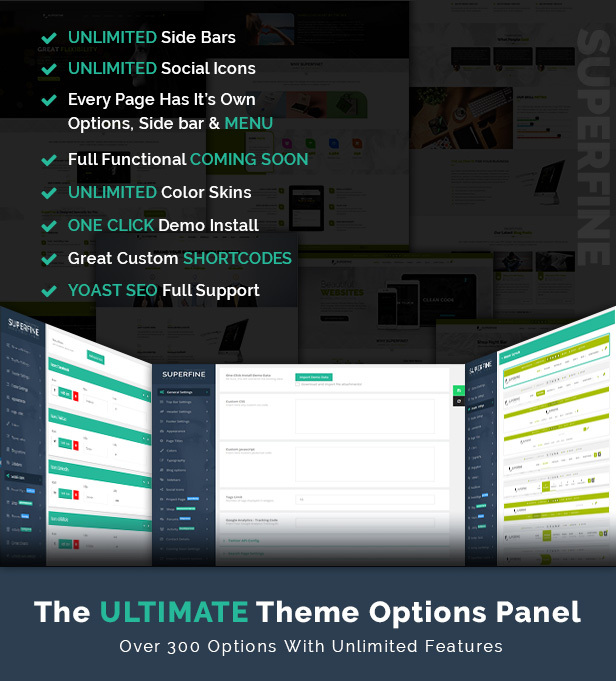 THERE IS NO CODING REQUIRED TO BUILD YOUR SITE USING THIS THEME! Fully Customizable: unlimited colors, backgrounds images/patterns, font options, featured areas e.c. Orient is a simple, clean, personal, modern, Retina Ready and Easy to customize. Elnaz Blog is the Responsive WordPress personal blogging theme with a focus on clean design and excellent user experience. Theme was designed to stay out of readers view and let your content do the main work. With generous spaces and large, fonts icons, theme will encourage visitors to keep on reading. Show off your work with this easy-to-customize and fully featured Site Template. 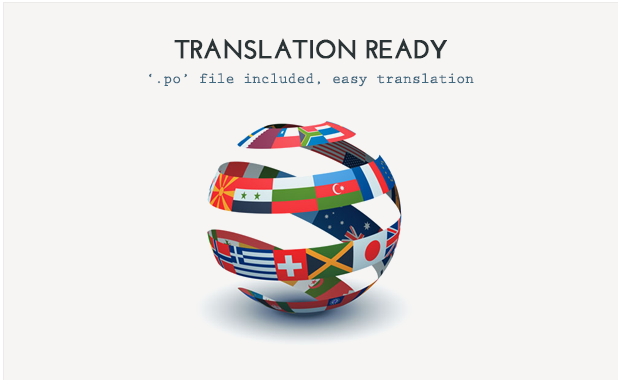 When purchasing this theme, you will receive a detailed help file along with additional features like an Audio/Video Playere and Unlimited Color Schemes. ProgresionPlayer Audio/Video player built-in. An $13 Value!